On arrival Singapore Singapore Airport fresh and change at the Airport and get transfer to Cruise terminal. After boarding Enjoy the Various activities on Cruise at your own. Dinner at Cruise. Overnight at Cruise. After Breakfast. Day free at Leisure. You can take optional Gardens by the Bay / Marina Bay sands Sky Park // River Safari etc. Overnight at Hotel. Please note that the above airfare is best available as of now , the same is subject to change at the time of confirmation. Sightseeing Includes as above mentioned on SIC basis in Singapore & on PVT Basis in Bali. All transfer by SIC Basis in Singapore . 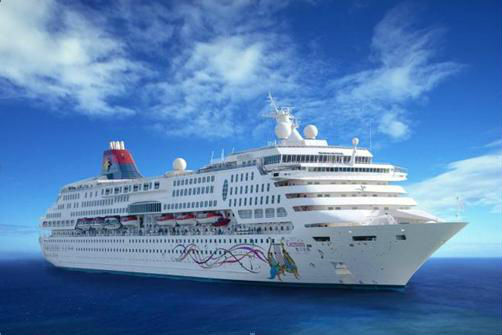 Gratuity Fee -TO BE PAID ON BOARD – SGD 20 per person per night . The rates given above is based on 04 Adults Travelling together. Any change in no of passengers will attract change in cost. All transfer by SIC Basis in Singapore & on PVT Basis in Bali. Singapore Transfers are on SIC Basis & Bali Transfers are on Pvt Basis.